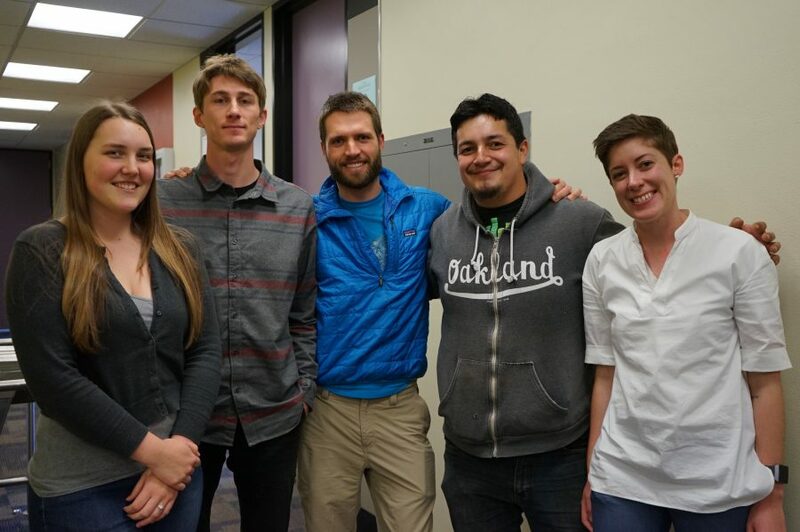 (OAKLAND, CA) Laney College’s Integrated Thermal Electric Solar Water Heater was a finalist in The National Science Foundation (NSF) Community College Innovation Challenge (CCIC). The Washington, D.C.-based agency in partnership with the American Association of Community Colleges (AACC) made the announcement today (Monday, April 9). Along with Laney, nine other projects from community colleges across the country were chosen by the NSF for their ingenuity in science, technology, engineering, and mathematics (STEM). Participating colleges consist of teams of three to five students, a faculty mentor and an industry partner. The challenge requires teams to assess their innovation’s potential impact, identify its scientific and market feasibility, and determine its societal relevance. Teams then must submit written and video entries. Laney’s Integrated Thermal Electric Solar Water Heater integrates a heat collector on the back of a solar electric panel to capture unused thermal energy to heat water for natural disaster victims, homeless individuals, and those living or camping in isolated regions. The Laney faculty mentor for the project was Engineering Department co-chair Mallory Barkdull, and the industry partner was Bryan McMurray from SunPower Corporation. Participating students were Miguel Guerrero-Gonzalez, Travis Richardson, Peter Tatum, and Audra Tenzeldom. “Laney College is fortunate to have faculty, like Mallory Barkdull, and community partners, like SunPower Corporation, supporting our outstanding students as they develop pioneering solutions to real world challenges,” said Laney College President Dr. Tammeil Y. Gilkerson. “Given the scale and scope of worldwide natural disasters in the last several years, and the rise of homelessness in our communities, innovations like the Integrated Thermal Electric Solar Water Heater have the opportunity to serve the most vulnerable in times of need,” Dr. Gilkerson added. Finalists attend an NSF-AACC-sponsored Innovation Boot Camp in Alexandria, Virginia, in June. At the boot camp, students interact with entrepreneurs and experts in business planning, stakeholder engagement, communication and marketplace dynamics. Last year, Laney was also an NSF finalist for the FabLab’s pocket house project. For a list of all the finalists, click here. About the NSF: The National Science Foundation (NSF) is an independent federal agency that supports fundamental research and education across all fields of science and engineering. In fiscal year (FY) 2018, its budget is $7.8 billion. NSF funds reach all 50 states through grants to nearly 2,000 colleges, universities and other institutions. Each year, NSF receives more than 50,000 competitive proposals for funding and makes about 12,000 new funding awards. 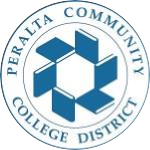 About Laney: Laney College is one of four colleges in the Peralta Community College District. Laney offers over 100 high-quality academic and career technical education programs to an estimated 13,000 students. From left: Audra Tenzeldom, Peter Tatum, Travis Richardson, Miguel Guerrero-Gonzalez, and Mallory Barkdull. Media Contact: Public Information Officer Dolores Maxinne Bernal, 510-986-6922, dbernal@peralta.edu.